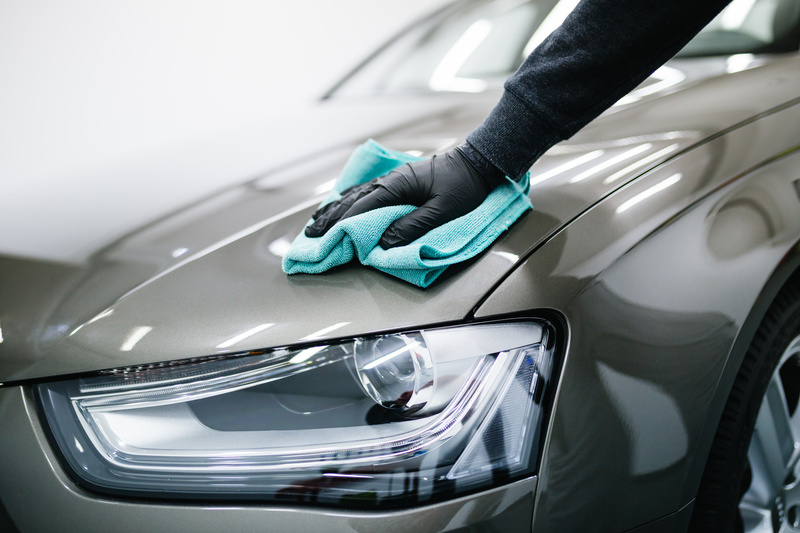 Your car`s paintwork is constantly under attack from a number of enemies including dead insects, bird droppings, tree sap, road grime and tar. 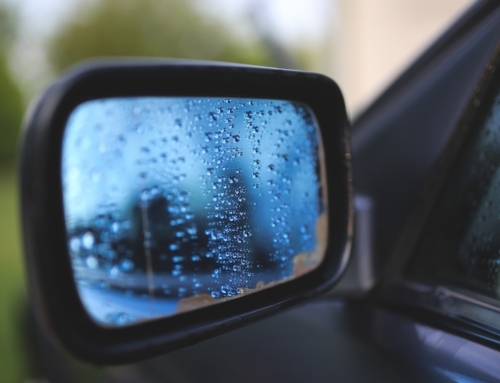 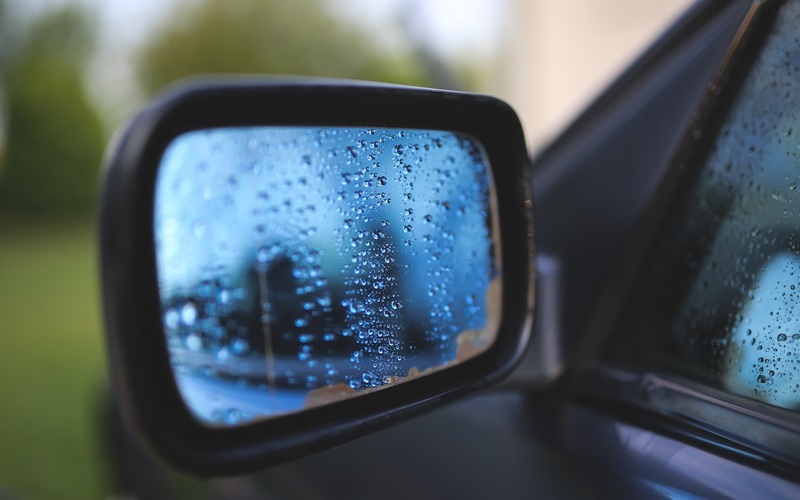 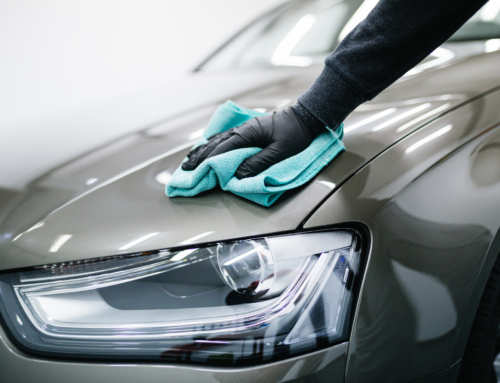 Brake dust can cause staining and pitting of alloy wheels whilst a dirty windscreen will compromise visibility – which in turn may contribute to an accident. 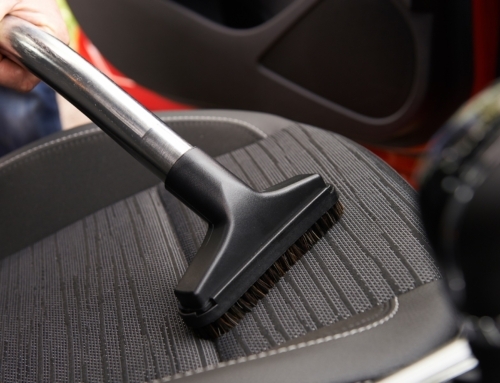 Your vehicle is a major asset, but one which can be damaged by airborne pollutants and contaminants. 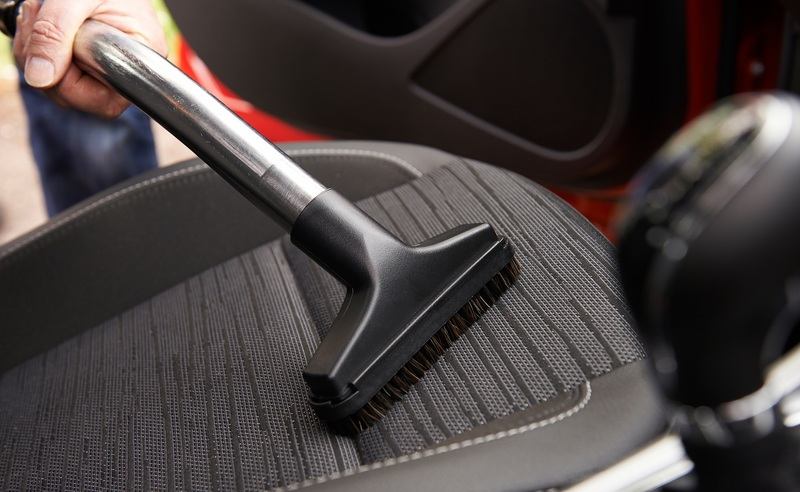 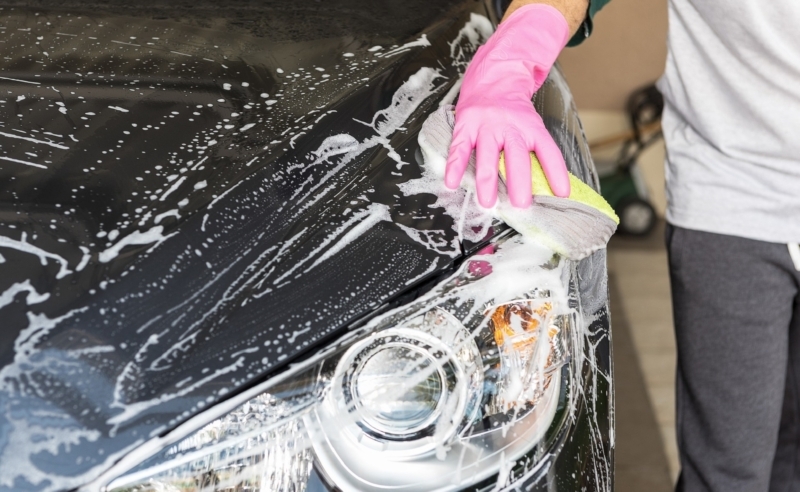 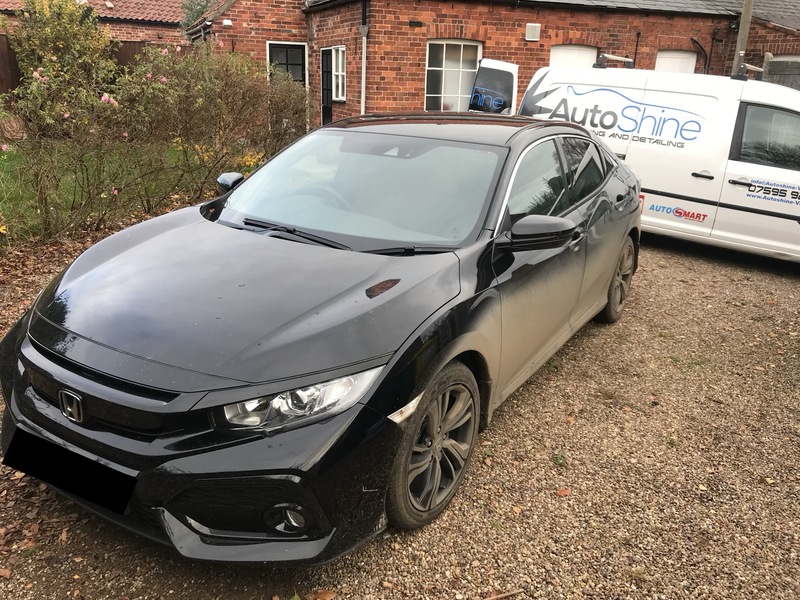 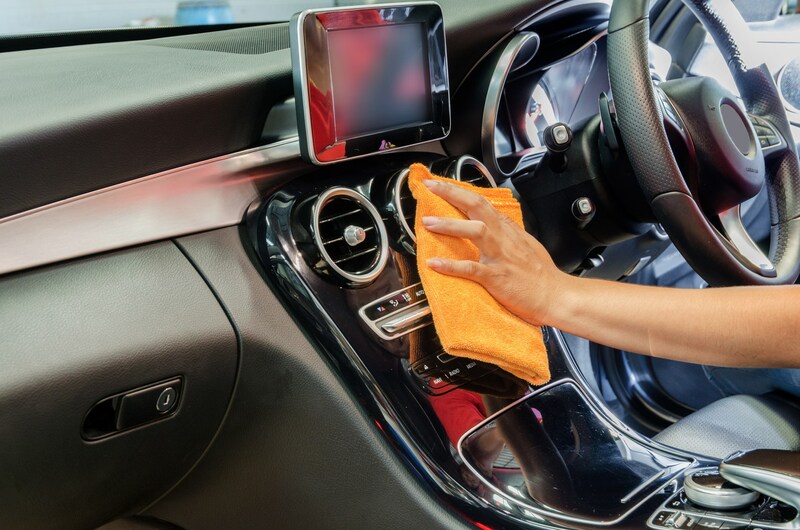 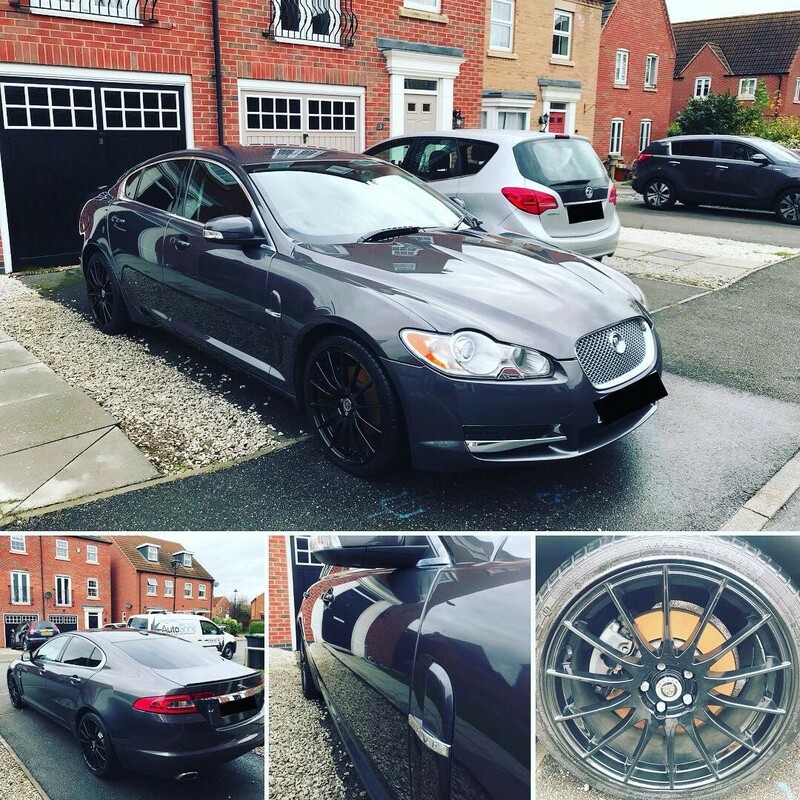 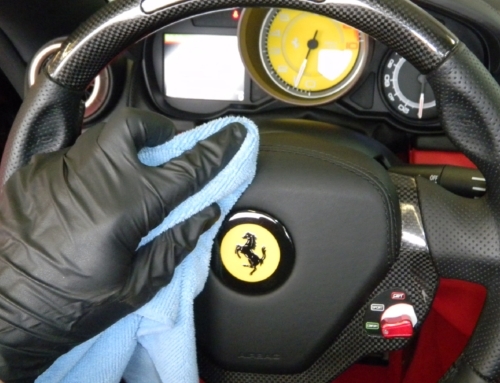 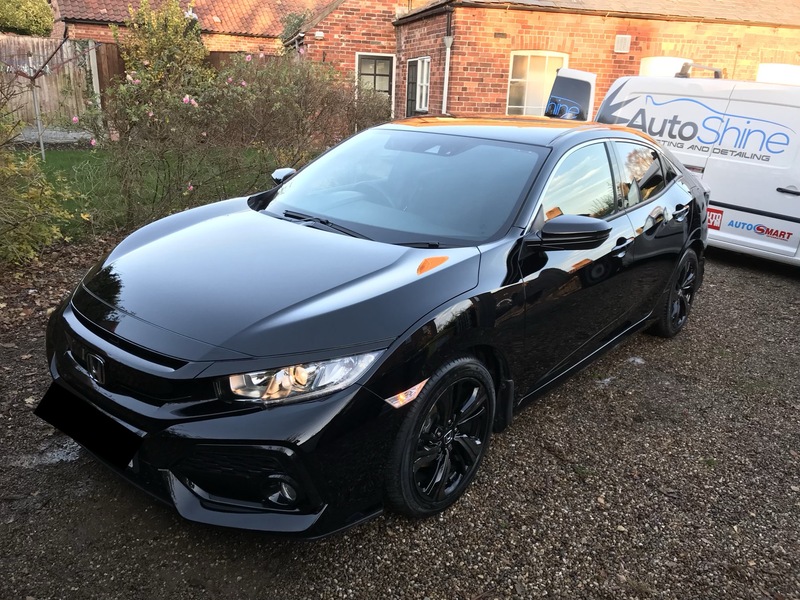 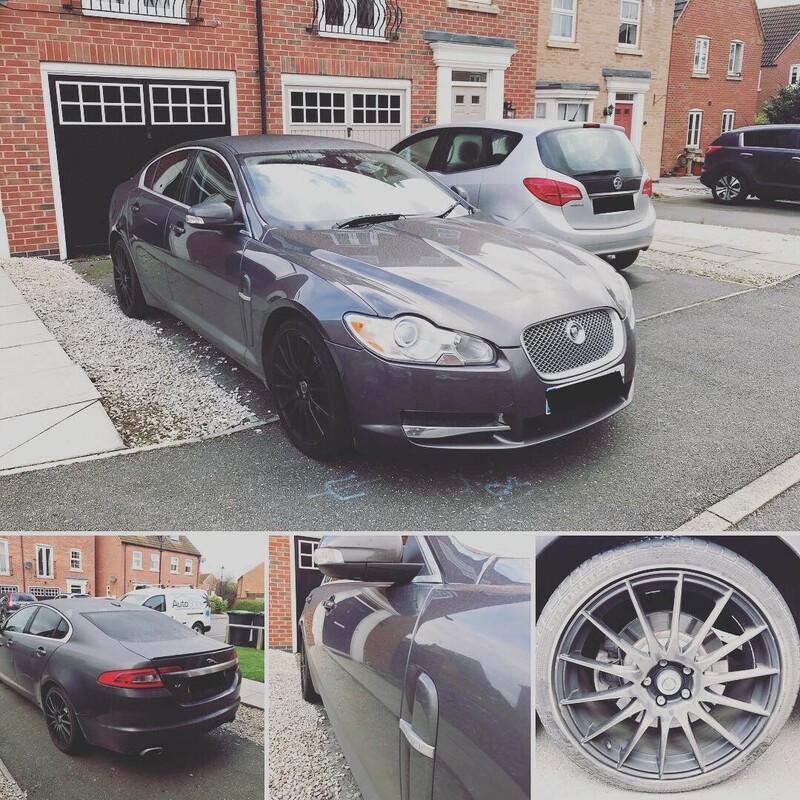 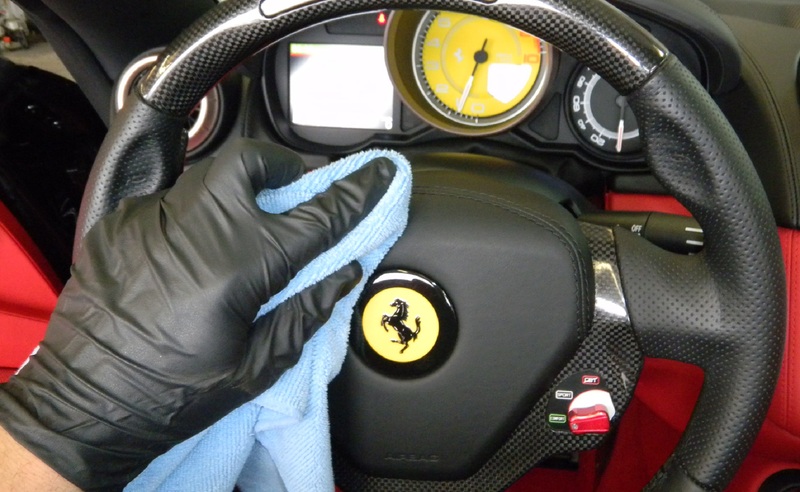 Keeping your car clean removes these substances, maximises its resale value, makes it easier to sell or part exchange and extends its working life.